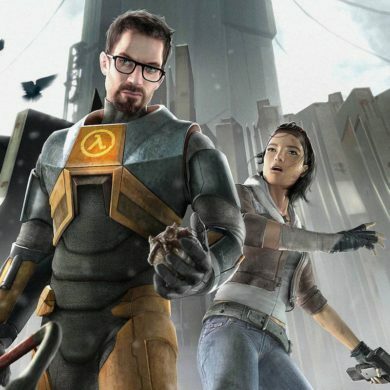 Bethesda has something of a reputation for launching games with, you know, problems. 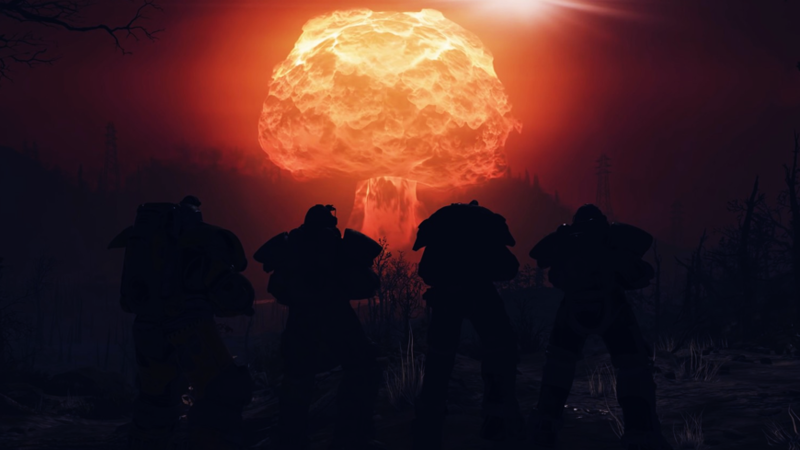 Back in October, the studio transcended its own, uh, previous prestige with a Fallout 76 beta glitch that unironically nuked the entire thing.  Now, some sort of bug on the company’s support site has exposed its customers’ personal data, including home and email addresses and even credit card info, and you can’t make this stuff up. But this screenshot has been super useful, so there’s that. For context, though, we’ll have to rewind the holotape. 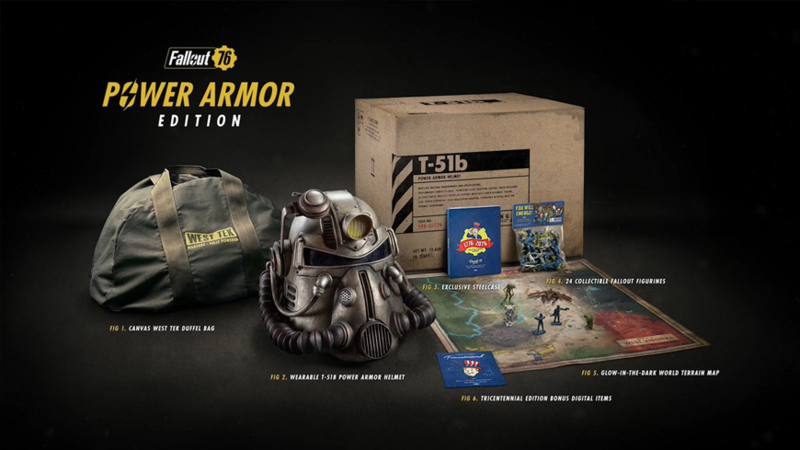 Fallout 76’s reveal at E3 in June was accompanied by the now inevitable pre-order opening of a must-have Power Armor Edition, featuring a replica T-51b helmet, a glow-in-the-dark map, some collectible figurines, and a West Tek-branded bag. 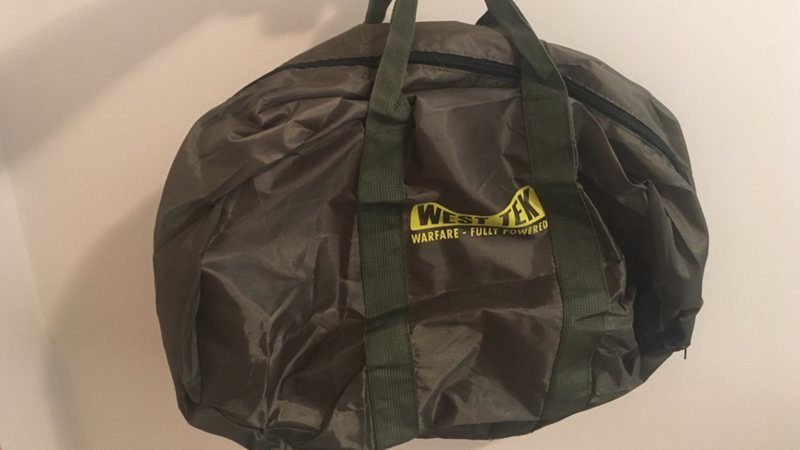 More specifically, a canvas West Tek-branded bag. It’s even on the description, in capital letters and everything. Except, that’s not what actually shipped. Instead, people who paid $200 got this cheap, flimsy nylon bag. Excuses included that the bag in the marketing stuff was “a prototype and was too expensive to make” (a claim subsequently and conveniently attributed to a “temporary contract employee“) and “unavailability of materials“, because it’s the post-apocalypse and canvas is now radioactive or whatever. 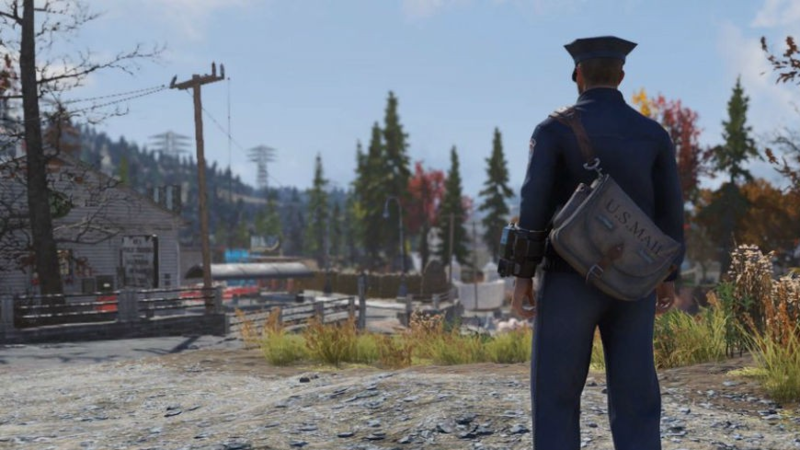 To make up for it (kind of), Bethesda offered Power Armor Edition buyers 500 Atoms of in-game currency – equivalent to $5, and enough to purchase a door and some flowers, but not enough to buy the postman outfit which comes with a canvas bag and costs 800 Atoms. 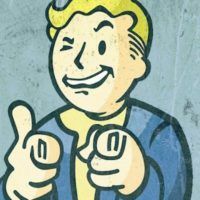 When those customers weren’t appropriately placated with such unprecedented generosity, Bethesda relented and announced it was shipping them replacement canvas bags, apparently having suddenly solved its supply issues through a deal with the Enclave or something. Customers were asked to submit a ticket on the company’s support website to claim one. 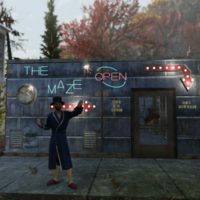 Bethesda has since fixed the issue, but I dunno if even 500 more Atoms are going to mitigate the… fallout from this one, #zing.